Training is available at Waredaca. 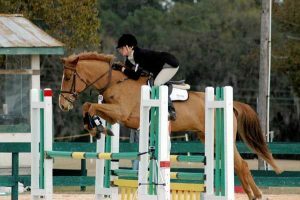 Quite commonly, horse and rider needs may share some issues but not be completely equal. Rather than one or two set Training packages, we choose to work individually with each horse and rider to identify training needs and then develop a program that best meets these needs. All of our staff members are accomplished and capable. Steph Kohr is our primary professional trainer and operates her own boarding and training facility at Waredaca. Also talk to Gayle, our lesson manager. She is able to assess your needs and direct you further. Feel free to contact us at the office 301-570-4191 or by email info@waredaca.com.